Call Northeast Risk Solutions Today For A Free Quote! At Northeast Risk Solutions, we have the experience necessary to develop the right commercial auto insurance policies for all of your vehicles and make sure you are covered no matter what may happen. We have years of insight in creating transportation insurance solutions to match our clients’ needs. We cover any commercial vehicle and give your company the protection it needs to get the job done right. It takes courage to become an independent contactor, and the last thing you need is to worry about the risks. Let our experts put together a plan that will give you what you need to get back to work. 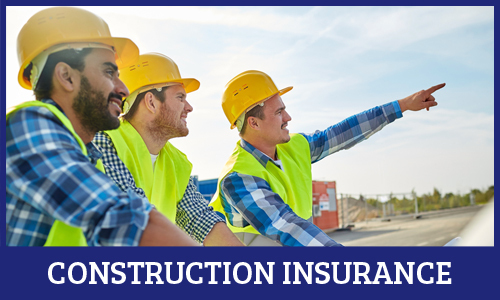 We specialize in writing insurance for a wide variety of construction businesses. We know there are many creative ways to cover the unique risks of construction industry and look forward to doing so for you! 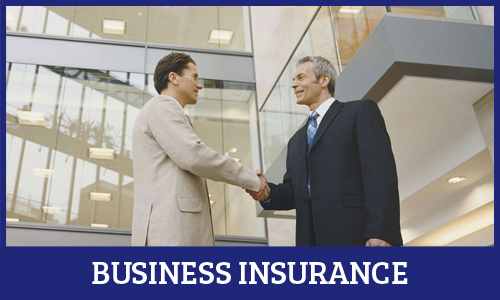 Insurance is only one of our solutions. Analyzing risk is critical to implementing the most comprehensive, strategically developed, risk management protection options and we are committed to providing our clients peace of mind by controlling their total cost of risk. Our dedicated staff is here to assist you. The traditional tools developed to protect against insurance exposures yesterday are no longer sufficient to manage the risks companies face today. Drawing on experience of meeting people’s changing needs, we offer personal service, delivered by trained professionals, in a technologically savvy environment. Our mission remains perfectly clear – we are dedicated to providing cost-effective solutions that protect assets, control risk, and mitigate losses. We are committed to maintaining a high standard of excellence in all we do and to establish a firm relationship of mutual trust and unparalleled service with each of our clients. 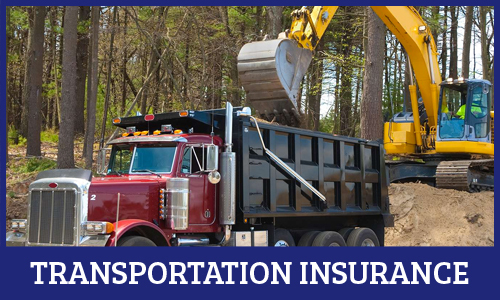 We have years of valuable experience in creating New Jersey transportation insurance solutions to match our clients’ needs. We cover any type of commercial vehicle and give your company the protection it needs to get the job done right. Northeast Risk Solutions specializes in writing insurance for a wide variety of construction businesses. We have learned that there are many creative ways to cover the unique risks of construction industry and look forward to doing so for you! 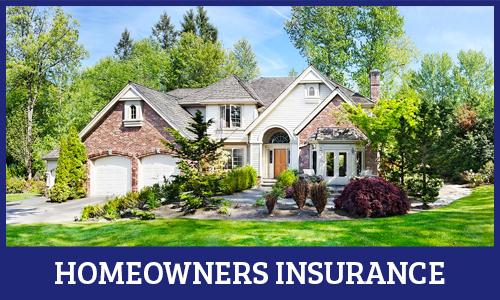 Northeast Risk Solutions also offers a variety of homeowners insurance policies for you to choose from. 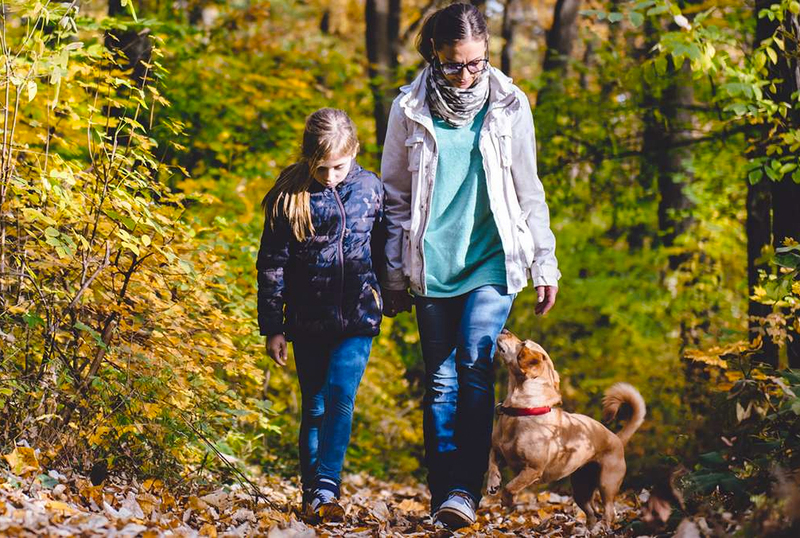 Our agents are experts on the various types of coverage we offer, and they can put together a plan that meets your family’s specific needs. At Northeast Risk Solutions, our professionals are business experts who can help you to identify the risks involved in running your business and put insurance in place to cover those risks. 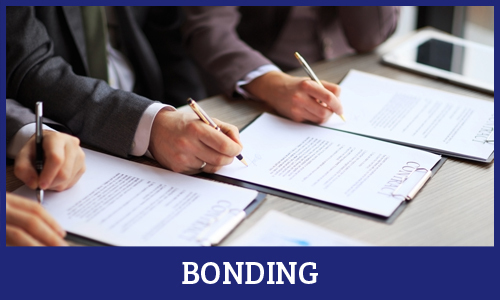 The strength of your bond is based solely on the financial stability of the bond insurance company. At Northeast Risk Solutions, we have an excellent bond rating and we are ready to help your business win more business and grow with our bond service. 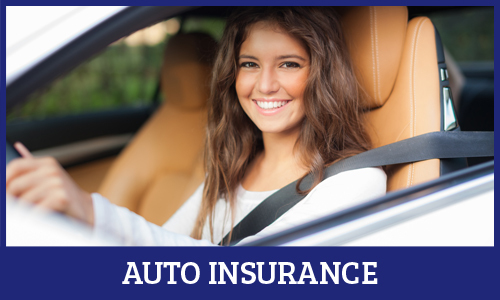 We can help you to get the auto insurance you need to match your lifestyle and help to make your life easier. It takes a proactive and experienced insurance and risk management organization to keep up with those changes. Thanks to the constantly evolving Internet, the world changes on a daily basis. You need an insurance company that is not going to fall behind as things change, and that is why we work so hard to stay updated on every detail that has to do with your coverage needs. Your home and your business needs are extremely important, and you need a company with experience to help you protect your assets and your property. At Northeast Risk Solutions, we make it our business to learn as much about you and your situation as possible, and put together a plan that makes sense. We will never try to talk you into something you do not need, but we will always take the time to recommend solutions to your problems. We look forward to hearing from you and letting you know how we can help protect your business, your family, and your life. Our experts are standing by, and we would be proud to serve you.